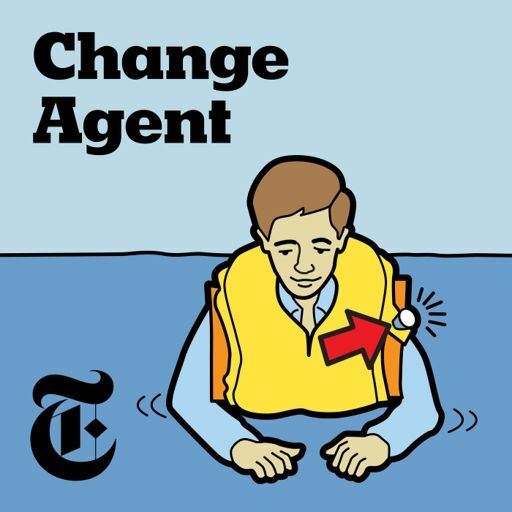 The New York Times has introduced a documentary audio series that follows Rukmini Callimachi, who covers terrorism for The Times, on her quest to understand ISIS. 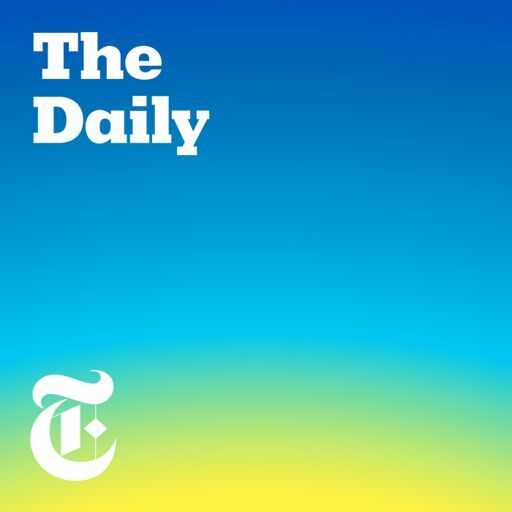 Today, as a special episode of “The Daily,” we offer the last chapter of “Caliphate.” Rukmini asks: What does the future hold for the ISIS returnee who confessed to murder? And what does he believe now? For more information about the series, visit nytimes.com/caliphate.